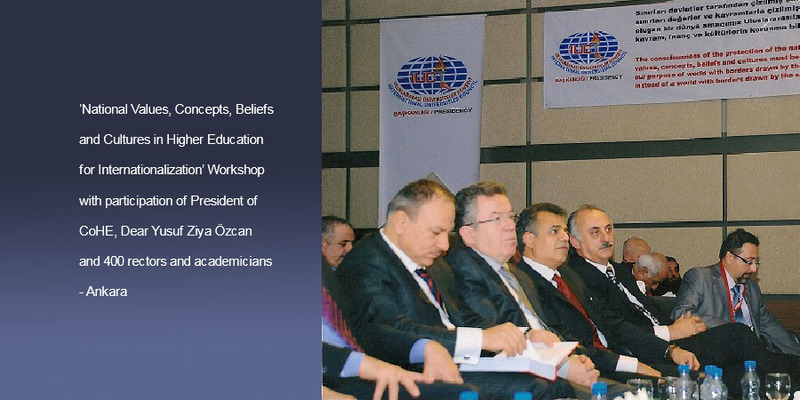 Throughout history, our geography has brought up scientific, spiritual and philosophical scientists and pioneered in scientific methods. 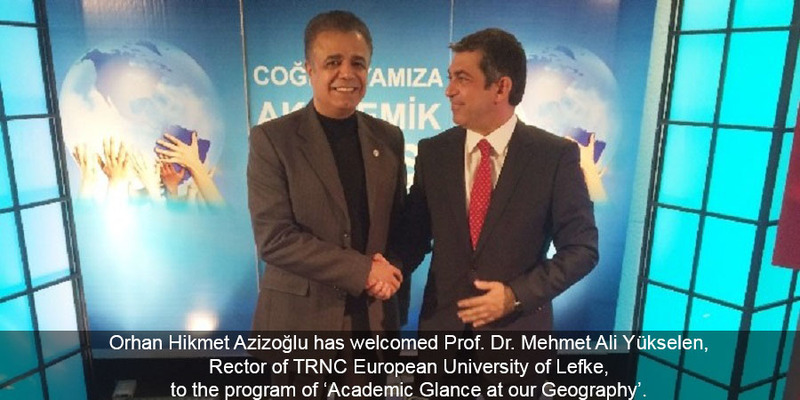 This geography we live in contributed greatly to whole world and civilizations. 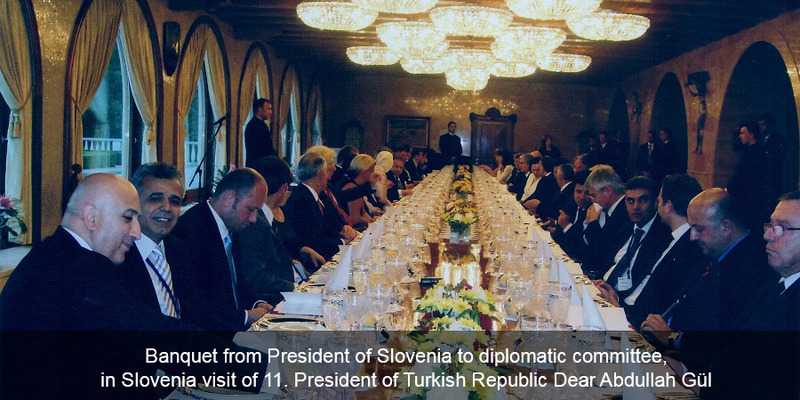 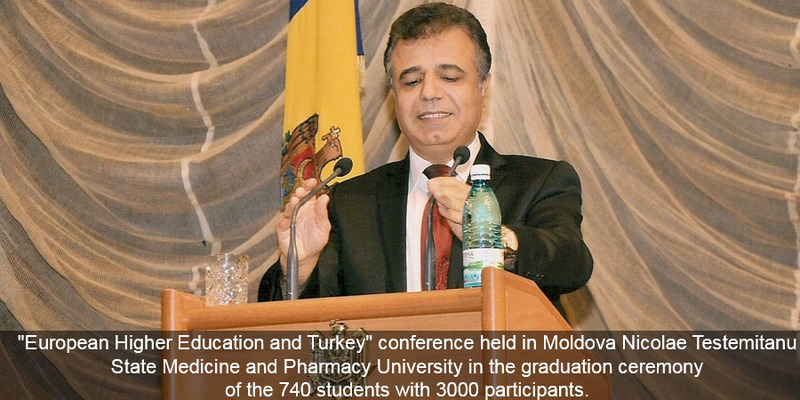 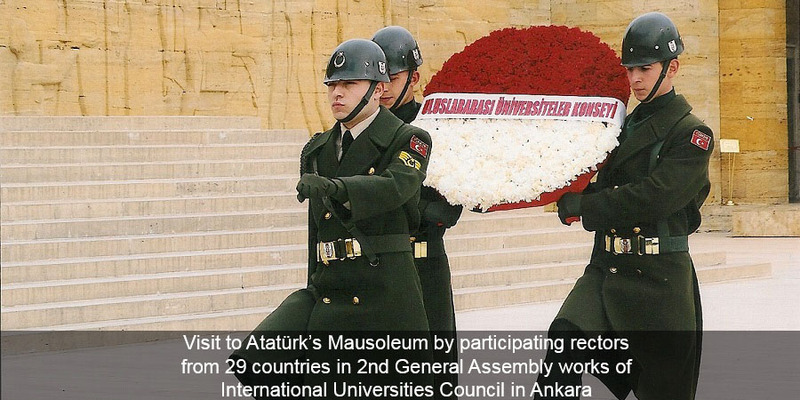 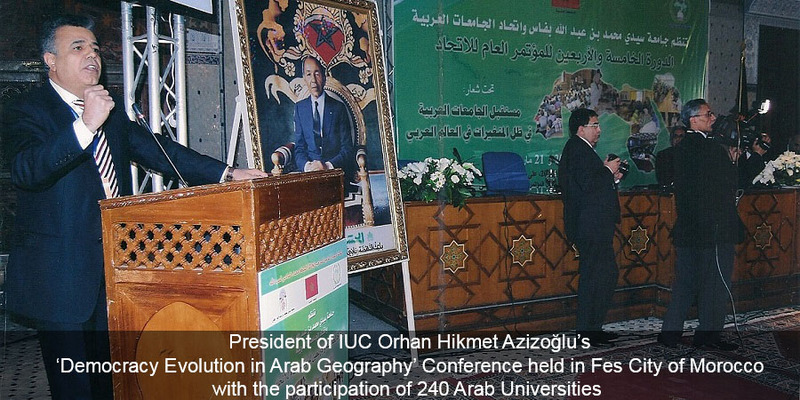 In the more recent times, in the period of Ottoman Empire, our country assumed the role of an academic and cultural bridge due to its commercial and social linkages between the East and West and therefore allowed the bringing up of worldwide known scientists, transfer of knowledge heritage and sharing of science among the continents. 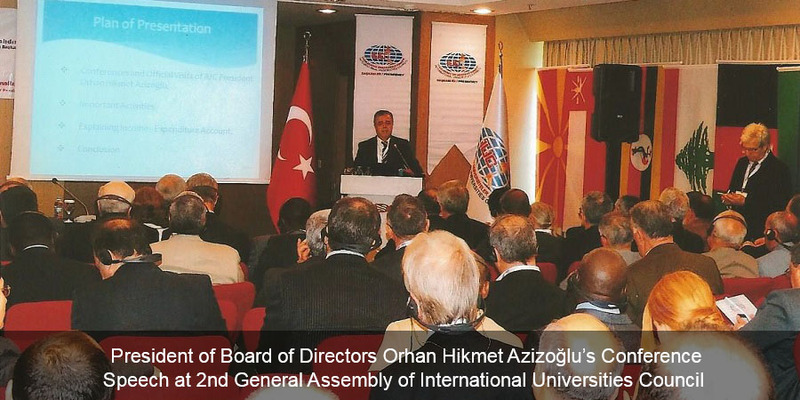 Today our societies are in a period of change in which the universities and the scope of international relations are increasingly transforming. 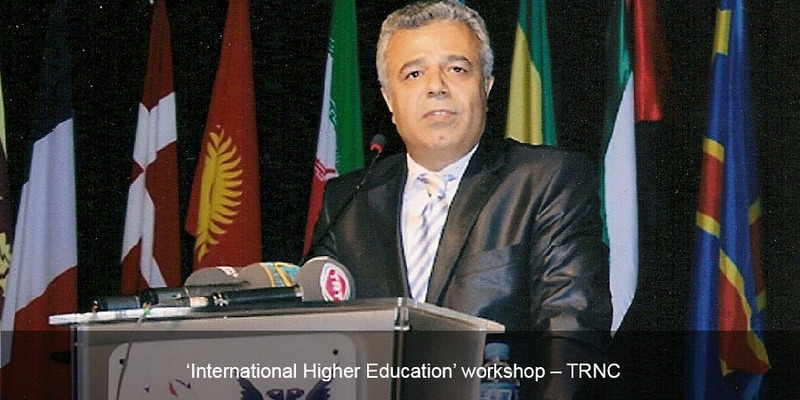 The rapid increase in the generation and dissemination of information and the development of communication technologies force the societies to rearrange their higher education and research capacities and attain a certain level. 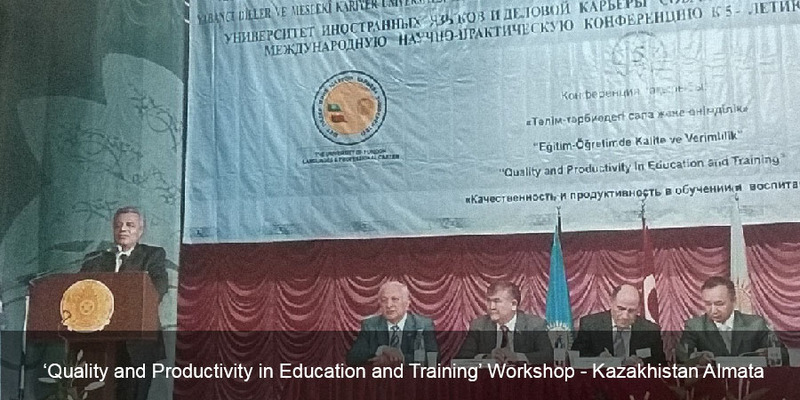 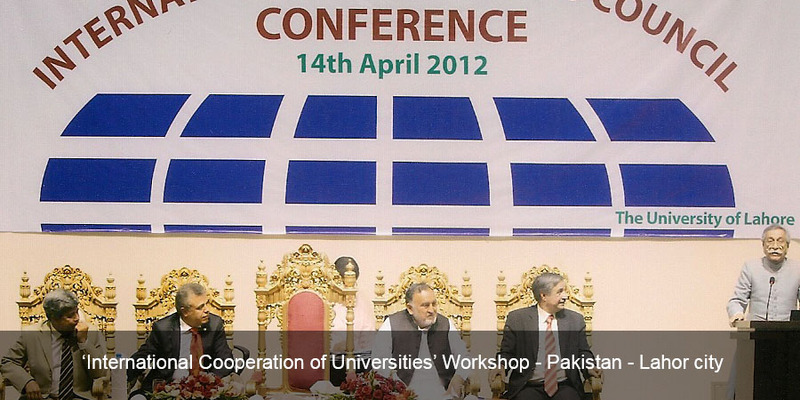 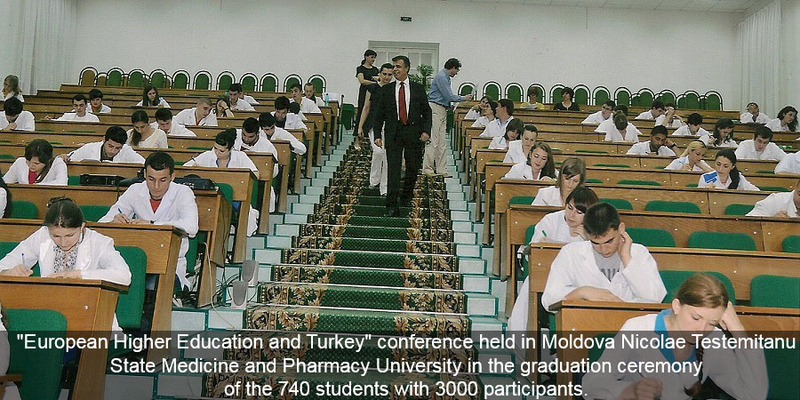 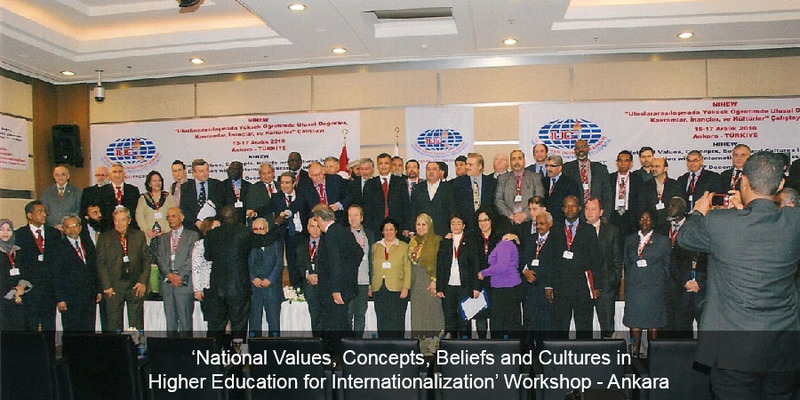 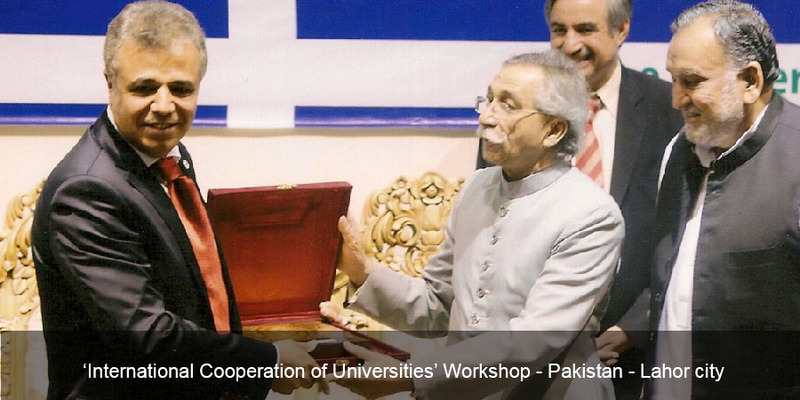 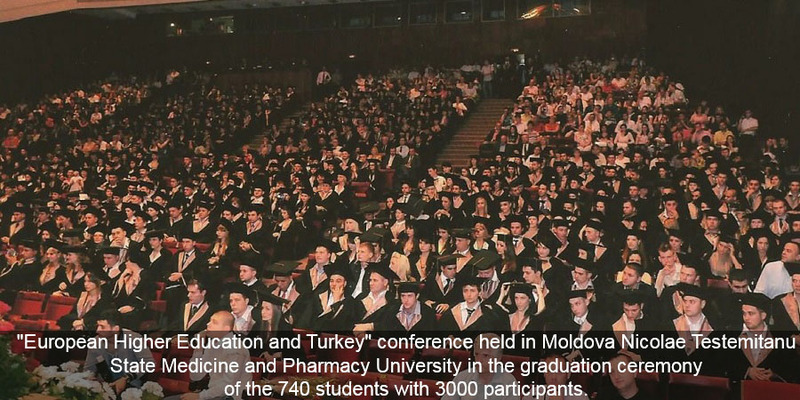 While the backwardness in higher education level in the Balkans, Middle East and Central Asia, in which our country is also included, prominently continues its existence in the recent years in which the globalization spreads in full blast and this condition contrasts with the course of the world, on the other hand the globalization facilitates the mutual interaction but intensifies the competition. 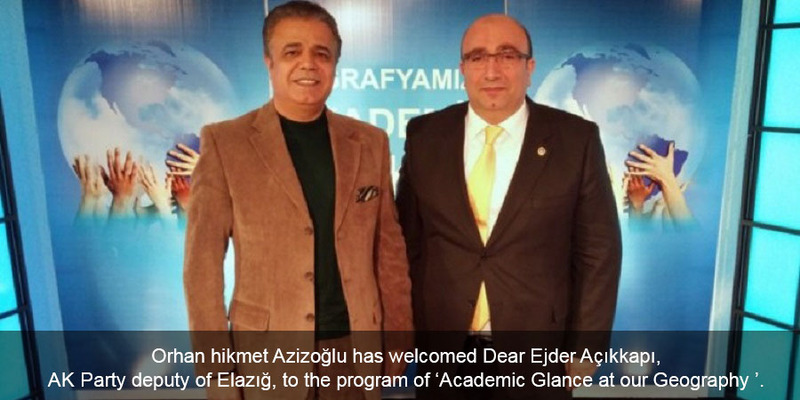 Thus the inequality and disadvantages between the universities in terms of research and higher education have come to light more clearly. 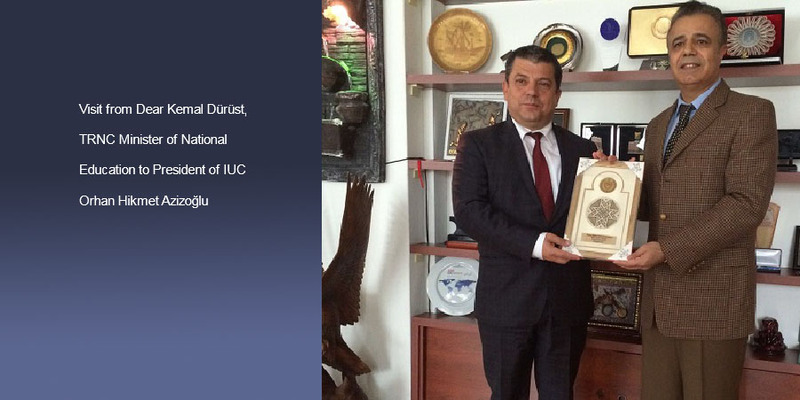 "Universal Overview of Jerusalem" workshop hosted by International Universities Council and Association of Muslim Scholars in Cumhuriyet University. 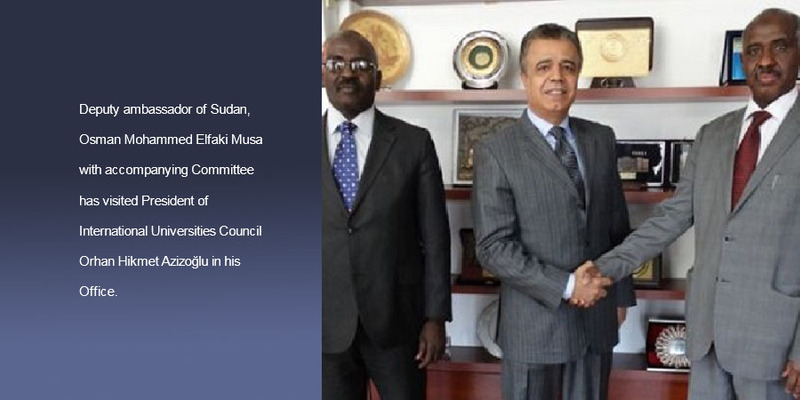 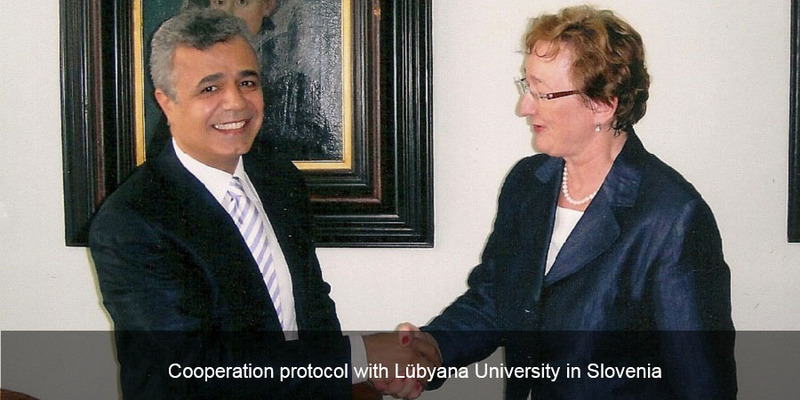 International Universities Council opened its regional representative office in Sudan. 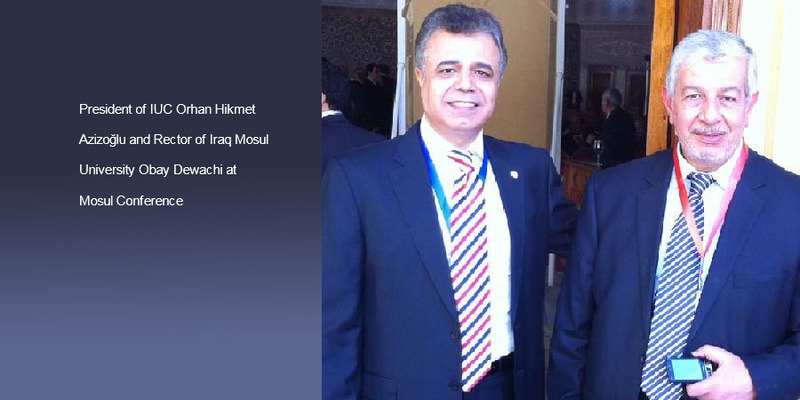 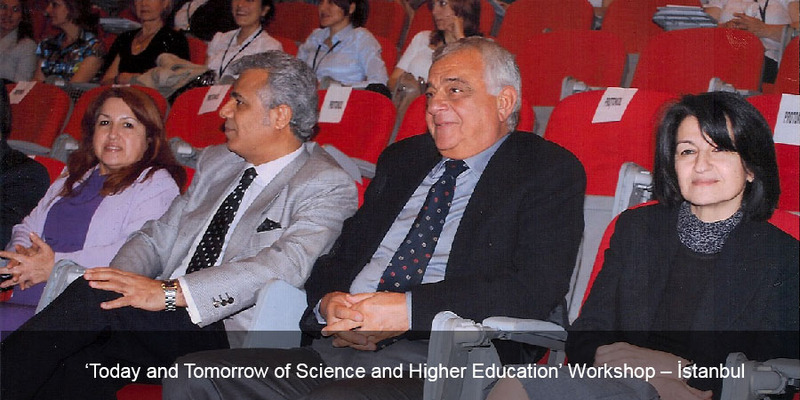 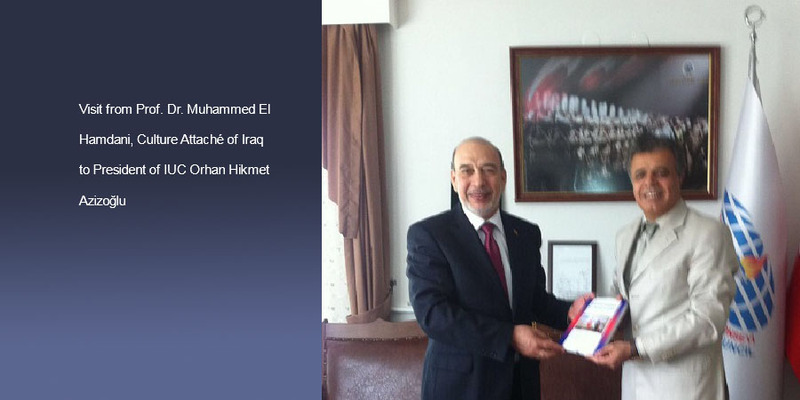 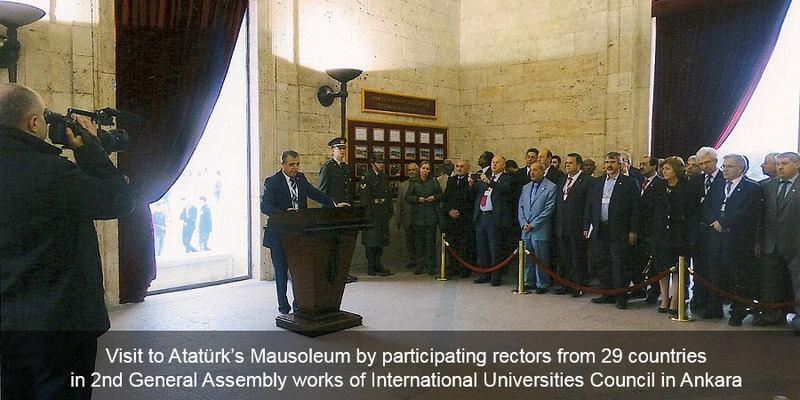 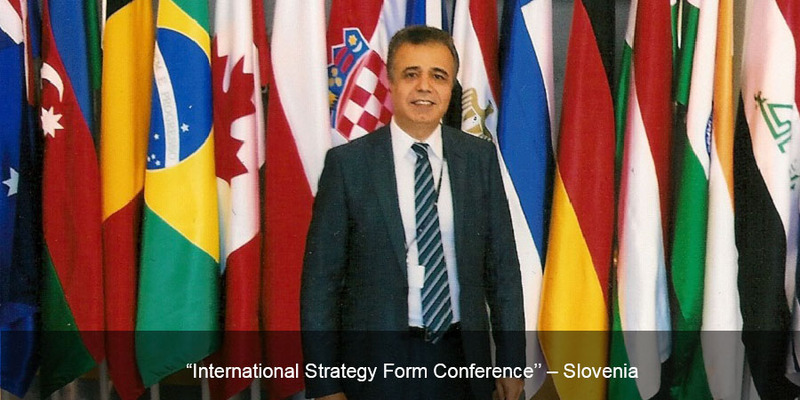 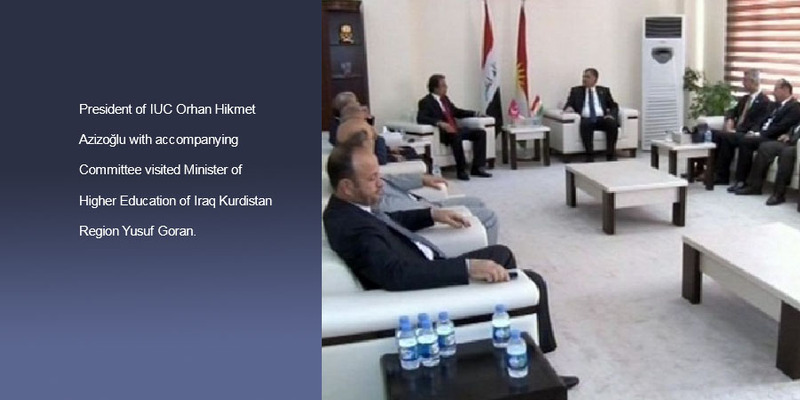 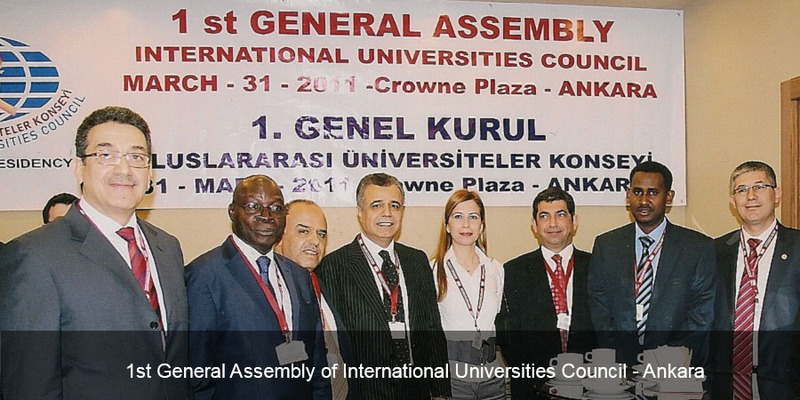 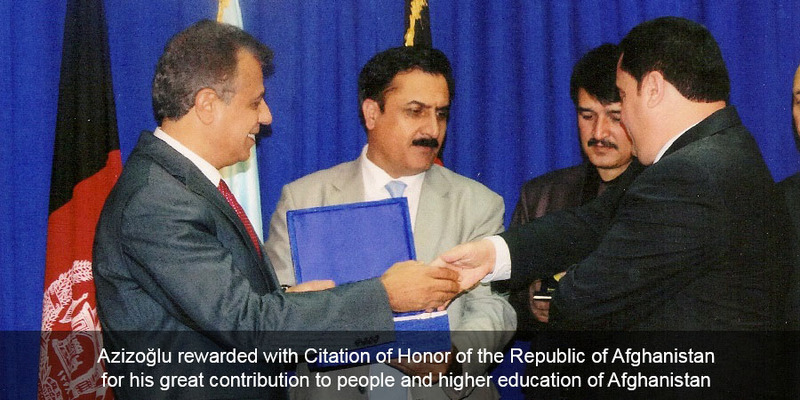 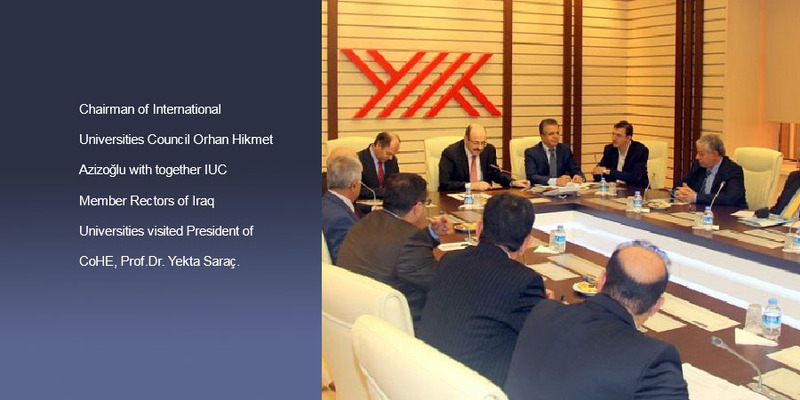 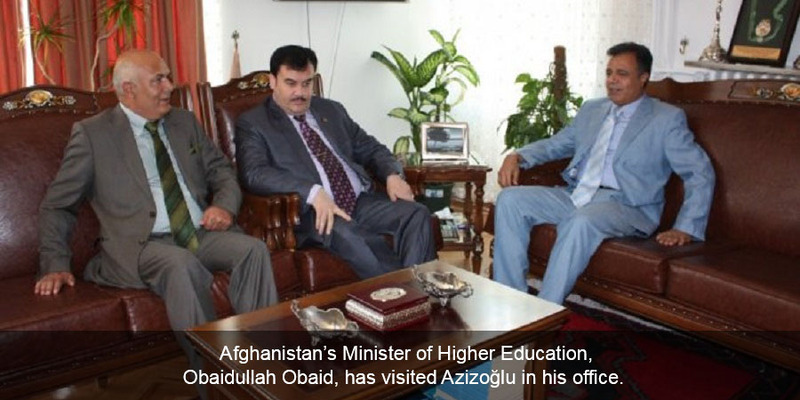 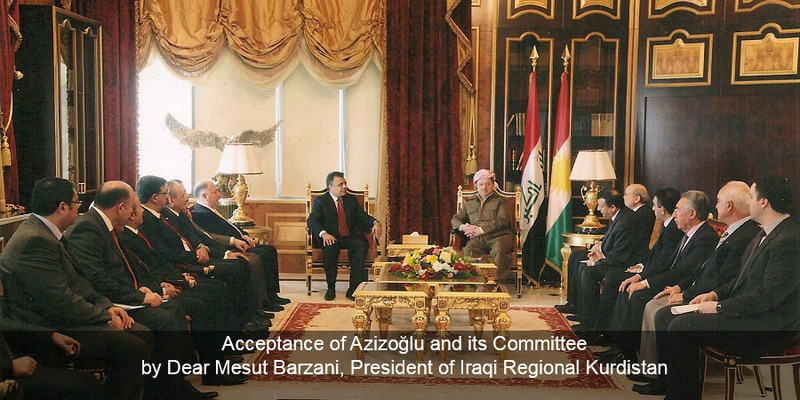 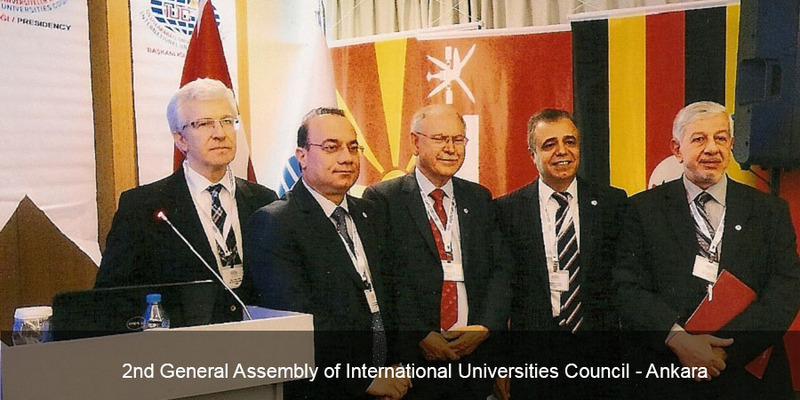 The First Overseas Office of the International Universities Council was opened in Duhok. 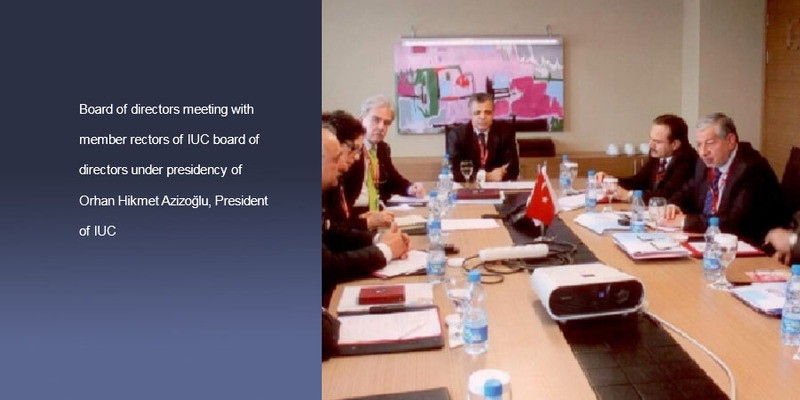 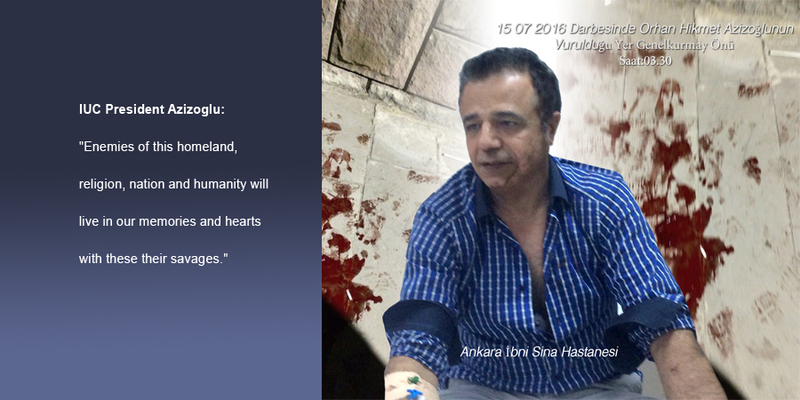 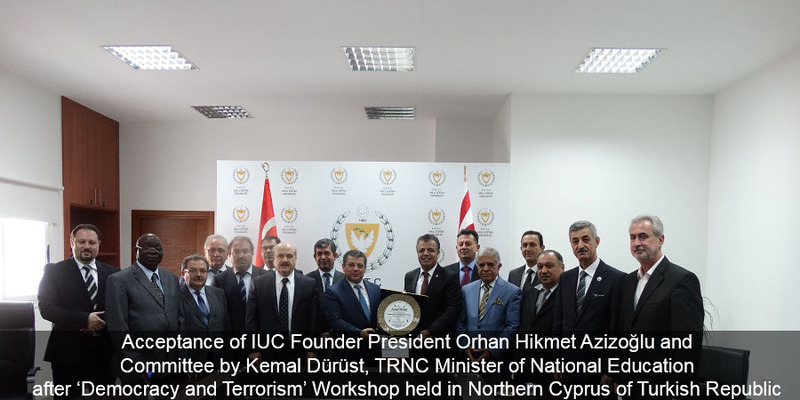 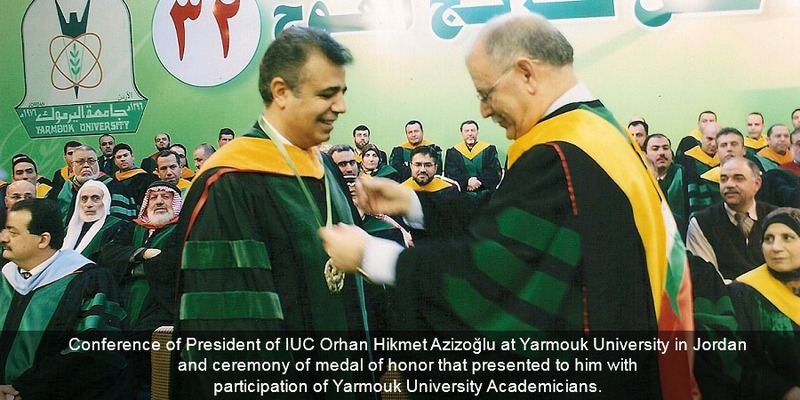 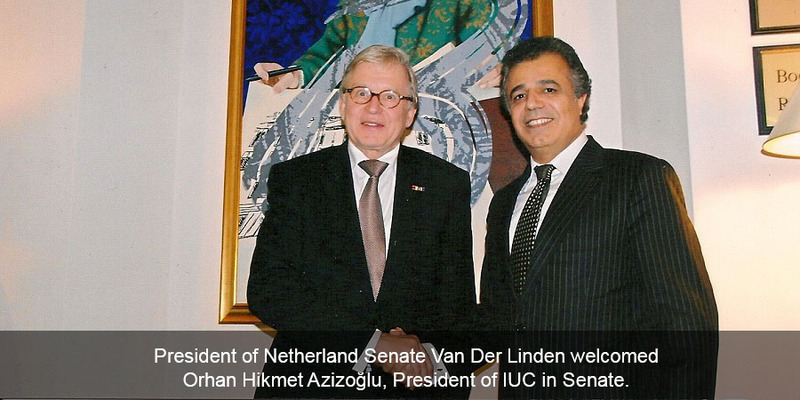 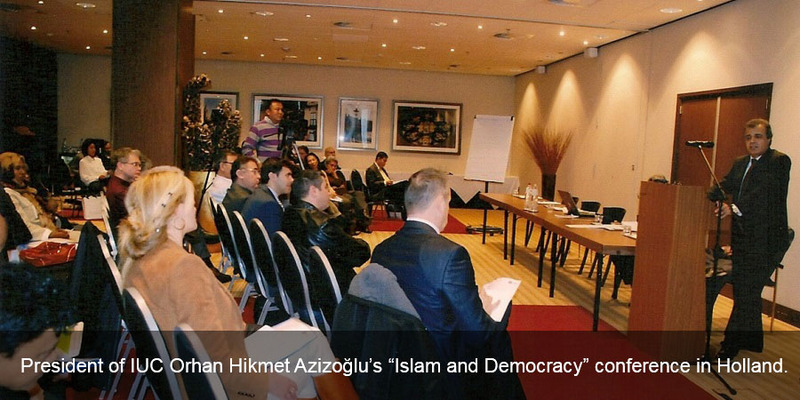 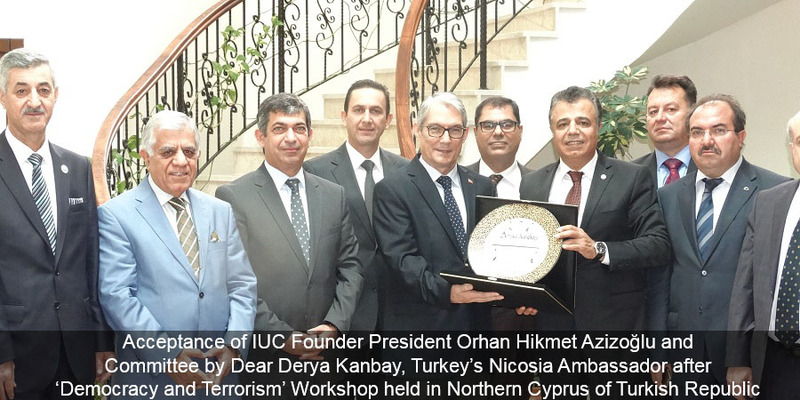 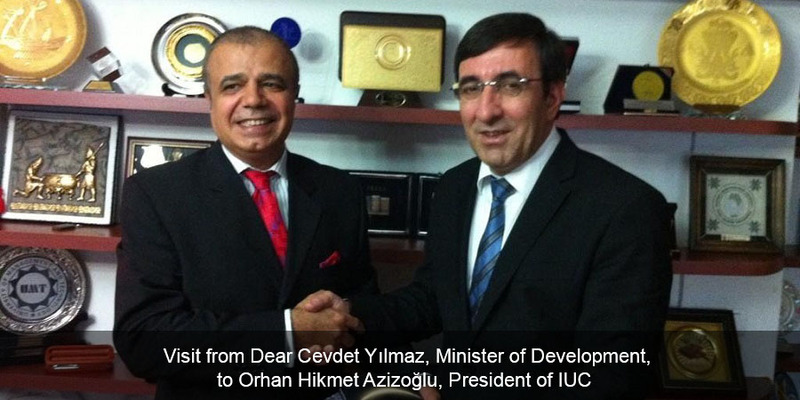 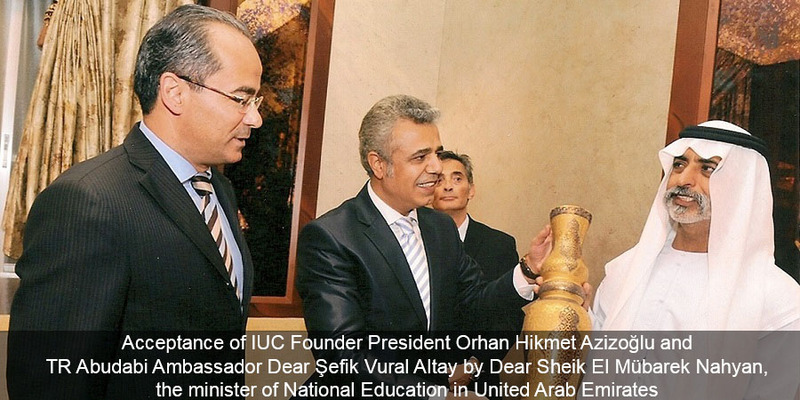 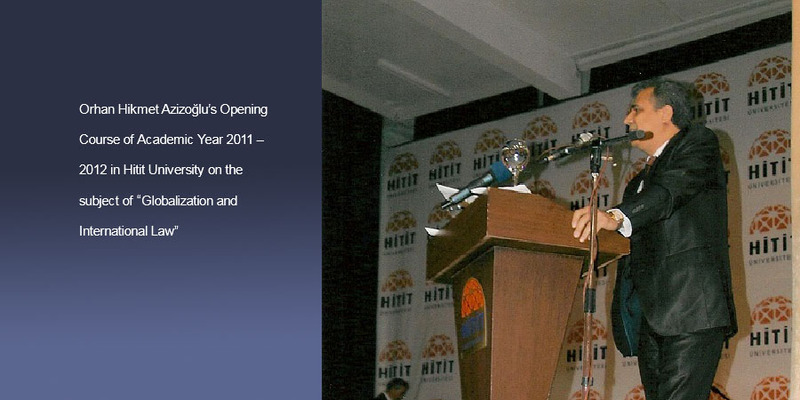 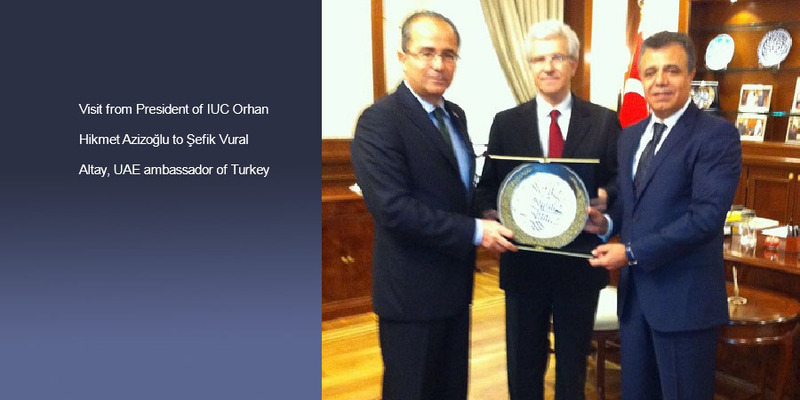 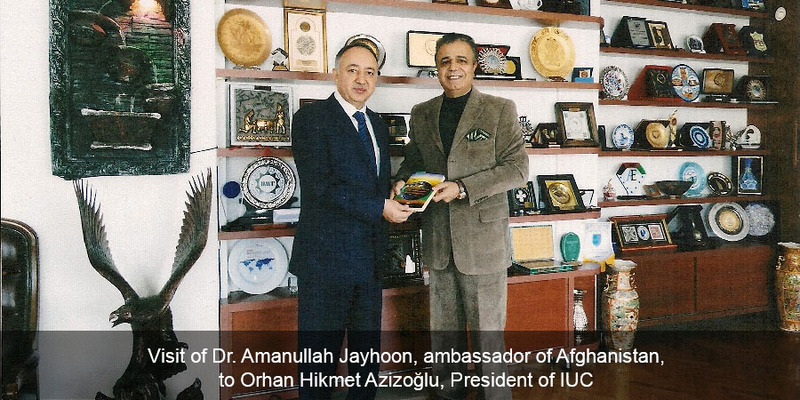 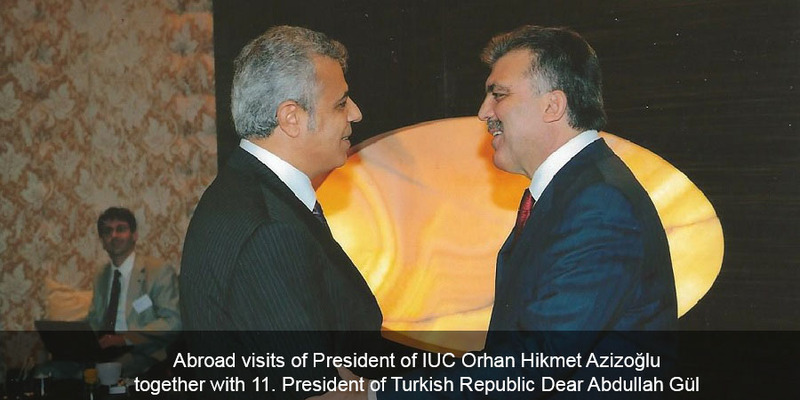 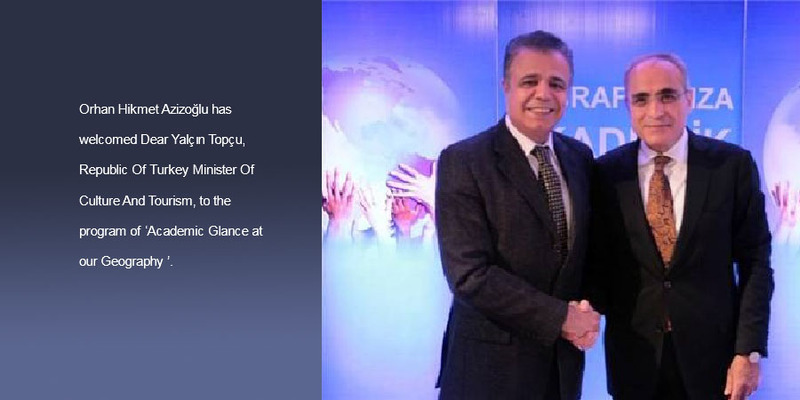 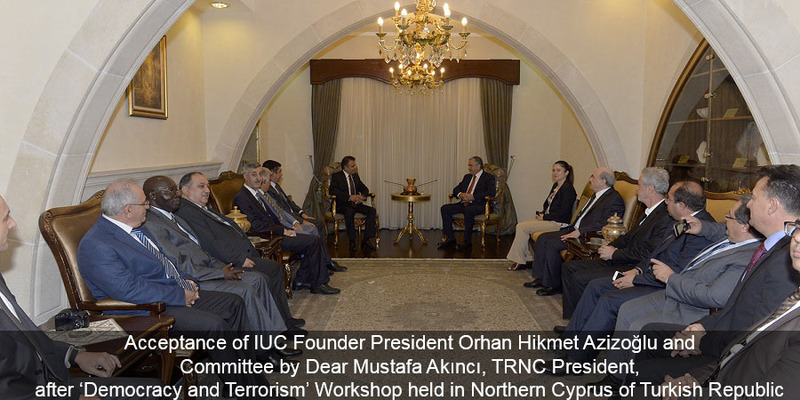 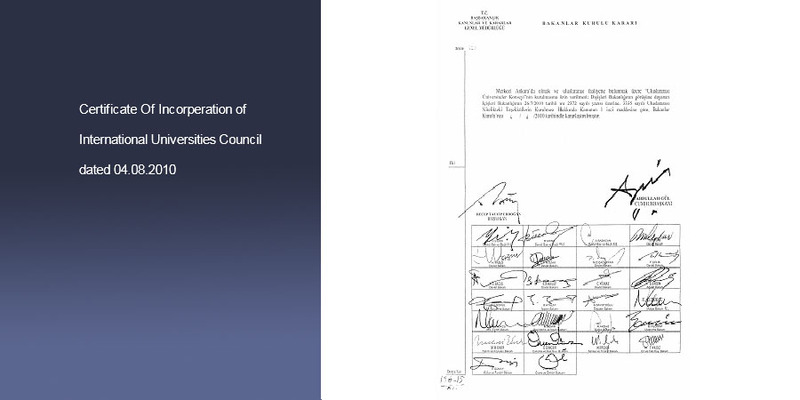 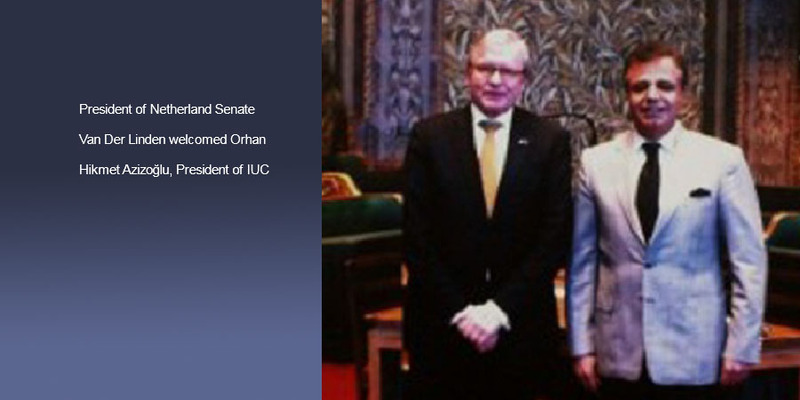 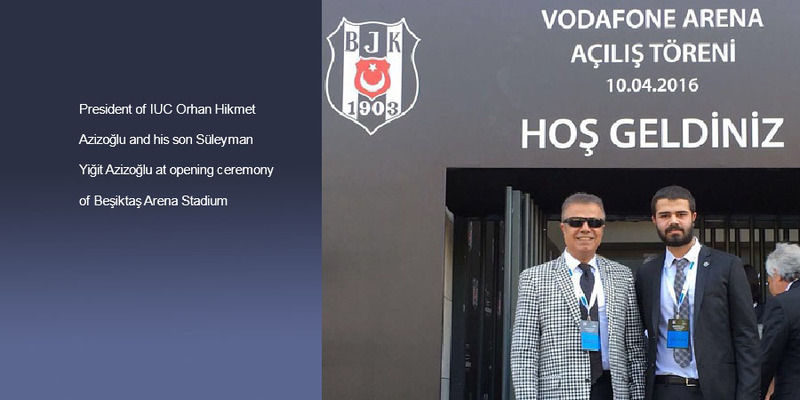 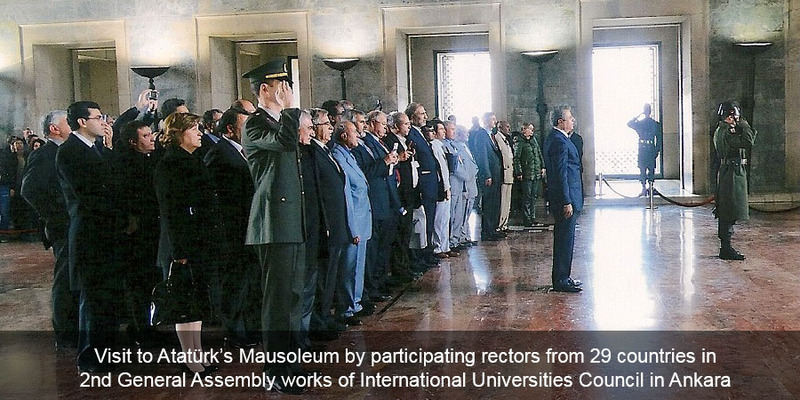 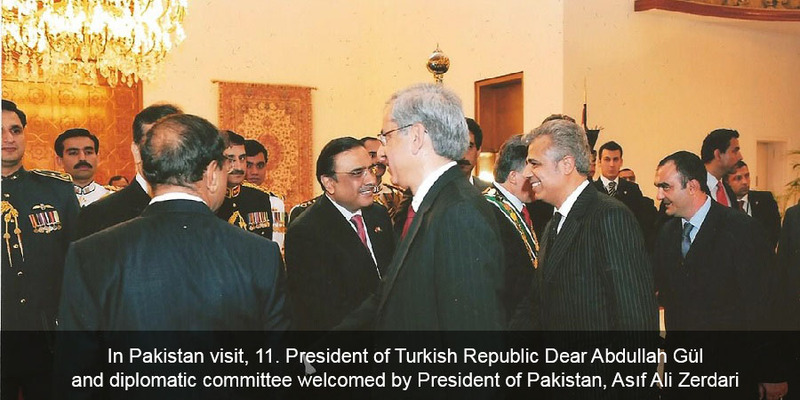 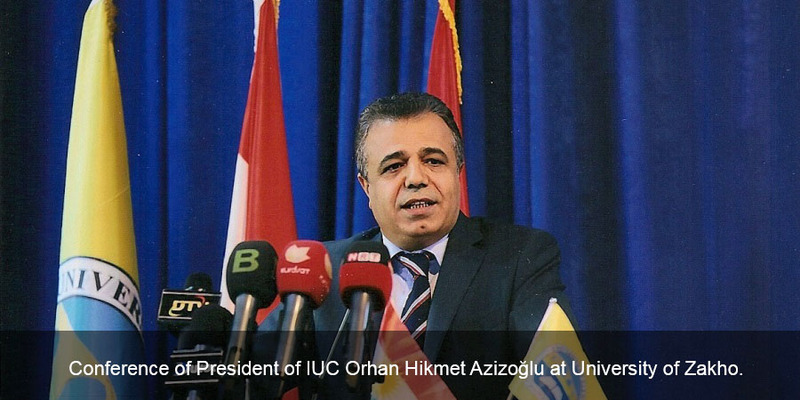 Orhan Hikmet Azizoğlu, the Founding President of the International Universities Council, was awarded with the State Medal of Honor.